This group is for all you girls out there that have some attitude like I do. I get my point across to who ever I talk to, cause I am one sassy black girl who knows what I want. I am Lil Lizzy B hear me roar. 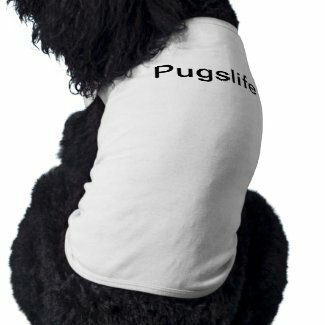 You need to be a member of Black Girl Pugs with ATTITUDE to add comments! Awesome!! This group was MADE for Bubbles!!! My chimaera is the attitude of our family. She even back talks! YAY! We found it! Love the name of it!